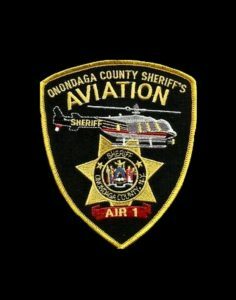 The Aviation Unit has one chief pilot, two pilot/deputies and two flight observer/deputies. 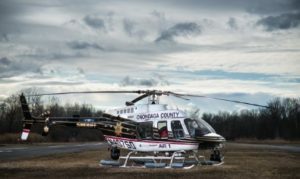 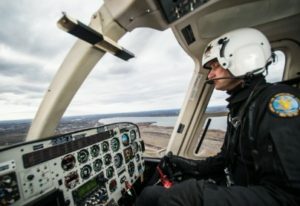 The helicopter used is a single-engine Bell 407, also known as “Air 1”. 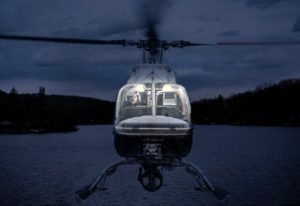 It is equipped with Night Sun (a light source capable of delivering 30 million candlepower), a Forward Looking Infrared (FLIR) device, and video downlink/videotaping capabilities.